Gide law firm, represented by its Gide 255 team dedicated to advice on digital transformation, will partner the Paris Blockchain Week Summit on 16 and 17 April 2019, as part of the Paris Blockchain Week that brings together, in Paris from 13 to 19 April, the world's players specialising in blockchain and crypto-assets. 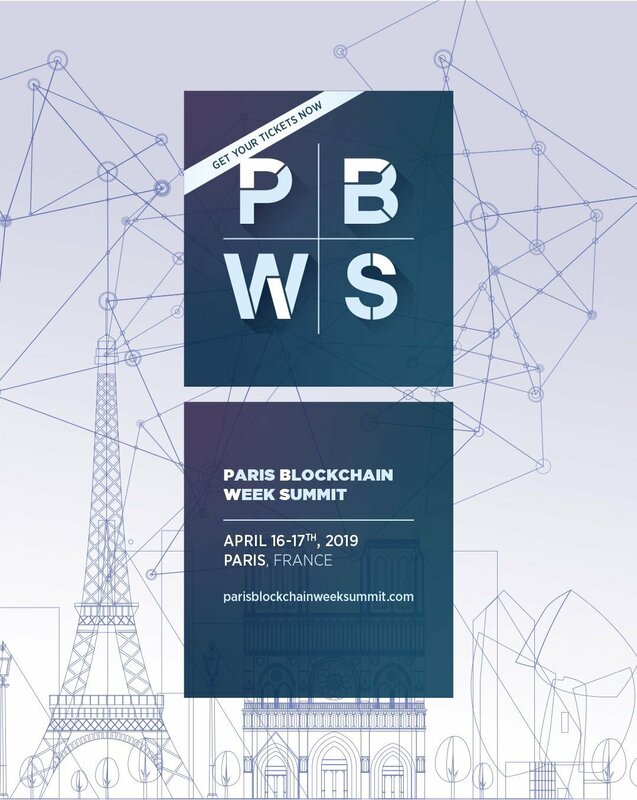 The Paris Blockchain Week Summit (PBWS), organised at Station F, will gather over 3,000 French and international professionals of the industry and 60 leading speakers. Gide 255 will have the pleasure of organising and contributing to the Regulation topic, one of the summit's three driving themes. The primary aim of the Paris Blockchain Week Summit is to showcase the French regulatory framework and ecosystem. During two days, renowned speakers from the most prominent international blockchain and crypto-asset organisations will take centre stage at Station F. The event, whose opening speech will be delivered by French Minister of the Economy and Finance Bruno Le Maire, will cover three main topics: Technology, Regulation and Investment. "This unique event aims primarily to promote France's pioneering role in the sector's regulation. Because regulatory issues pertaining to crypto-assets are likely to be dealt with at EU level, it is important for the industry's players to efficiently contribute to public debates by making constructive proposals in order to ensure the sustainable development of blockchain- and/or crypto-asset-related activities. Additionally, this event is fully in line with the Gide 255 advisory offer to clients, in terms of strategic, structuring, regulatory and legal advice", indicates Franck Guiader, head of Gide 255. On issues pertaining to regulation, the Gide 255 team will lead and contribute to various round tables, just a few weeks after the expected vote on the PACTE bill. The French regulatory framework on crypto-assets, the future of security tokens and the need for international cooperation in terms of regulation will be at the very heart of debates. Gide 255 supports its clients in their regulatory review and strategic initiatives in the digital field. Drawing on its multidisciplinary experience, the Gide 255 team works with its clients on the legal structuring of their activities and the changing rules that will apply to this booming economic sector. Headed by Franck Guiader, with Jennifer D'hoir and Matthieu Lucchesi in particular, this team of experts in the fields of regulation, innovation and strategy aims to offer "augmented" advice on changing business models and new behaviours that are deeply affected by the development of advanced technologies. The team also provides high-end support to help advance the changing legal and regulatory framework both in France and abroad, whether ongoing or to come. An international conference dedicated to explore regulation, technology and investment of blockchain and crypto-assets. The event will be held in Paris in Station F on the 16th and 17th of April 2019 and will gather 3,000 professionals and more than 100 international speakers.